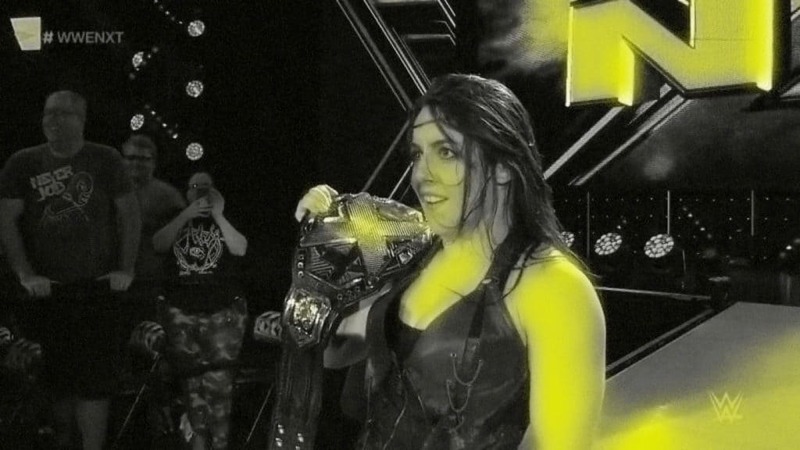 And your new imaginary NXT Women’s Champion…? Sprung (@jasprung) and Psyniac’s (@psyniac_123) NXT podcast returns to recap the last four weeks of the WWE’s most exciting show including: Ricochet and Velveteen Dream fighting over the spotlight, Aleister Black’s background championship reign and the NXT Women’s title apparently being taken hostage by an insane person. Special thanks to Mega Ran (@MegaRan) for the theme music, “O.P.”. 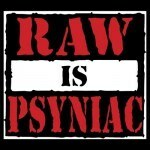 Psyniac is a 27 year old consumer of media with experience in podcasting, radio presentation, video editing and marking out for Dolph Ziggler.